Tours run most Saturdays at 3pm, but we are occasionally closed for holidays or other events. Reservations required for tour, visit website for more information. 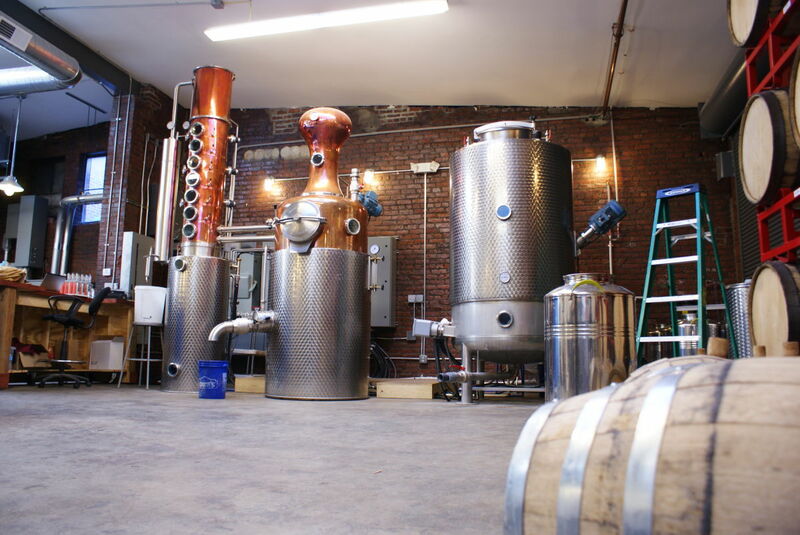 https://www.albanydistilling.com/tours. 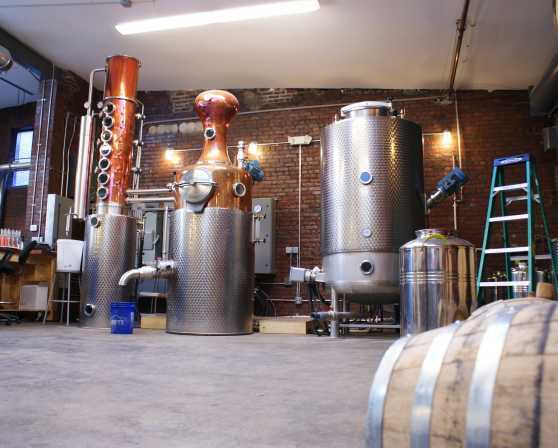 The Albany Distilling Company was founded in early 2011 and commenced operations in July of the following year. Our first product was whiskey. Over the next several years, we expanded our offerings to include more whiskeys and a range of spirits including products created in collaboration with other small local businesses such as Nine Pin Ciderworks and Death Wish Coffee. Owners John Curtin and Richard Sicari, along with our small but extremely talented staff, are committed to making high-quality spirits one small batch at a time.